Kids love learning about all the different jobs in their community. 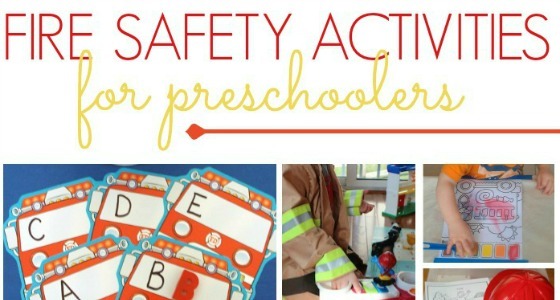 With a community helpers theme, you can build background knowledge and explore various jobs and their related tools. 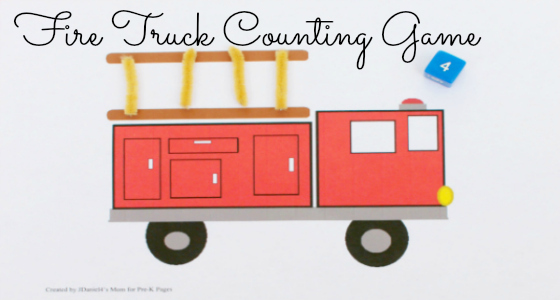 In this activity, children will explore fire trucks and firefighters with a counting game. 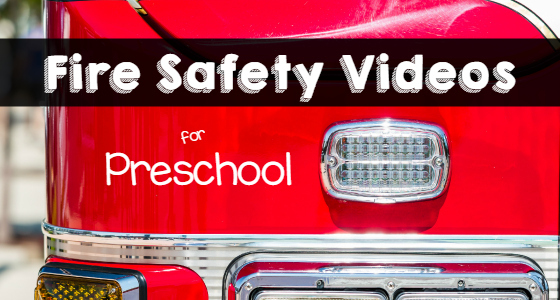 Nothing gets kids more excited than fire trucks! 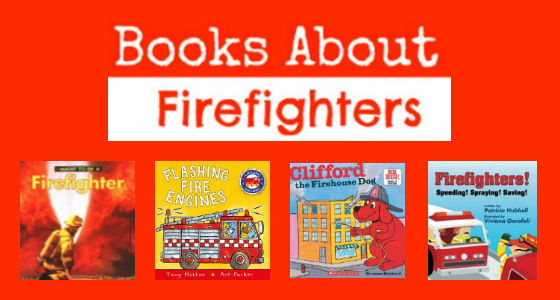 Kids just love reading and learning about fire trucks! They love climbing all over them at Touch-A-Truck events. 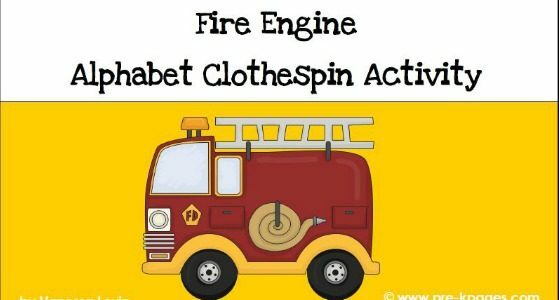 This activity combines a child’s natural interest in fire trucks and their love of rolling cubes. 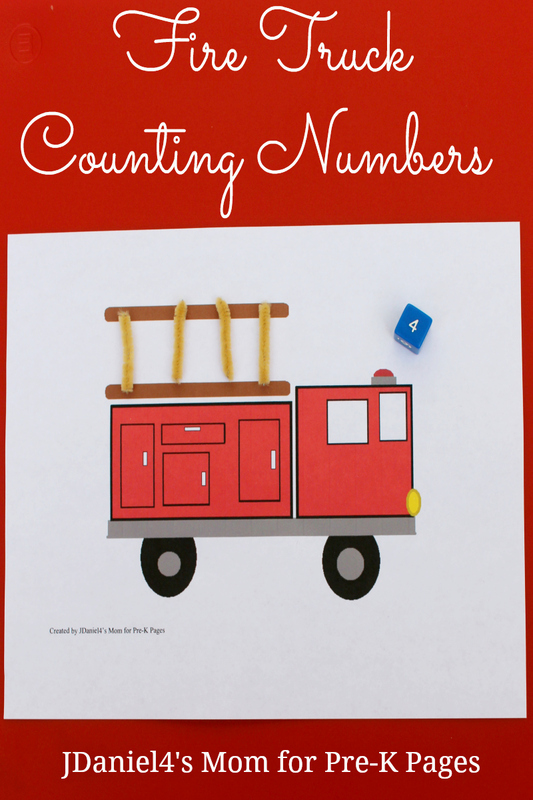 Children get the chance to add rungs (pipe cleaners) to the fire truck’s ladder each time they roll the numbered cube. We used pieces of chenille craft stems for our rungs. There are a number of other materials you could use as rungs. 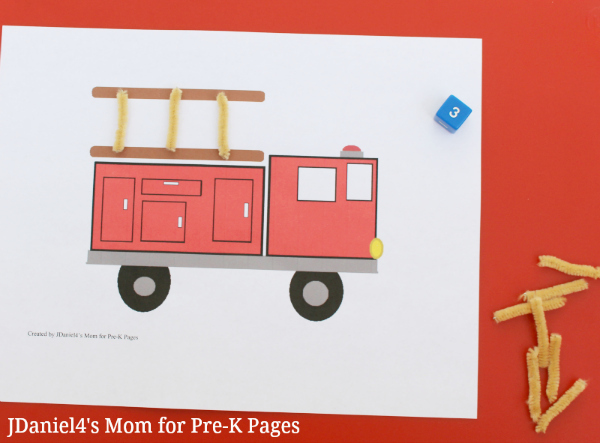 First, print the fire truck printable and give one to each child in your small group. 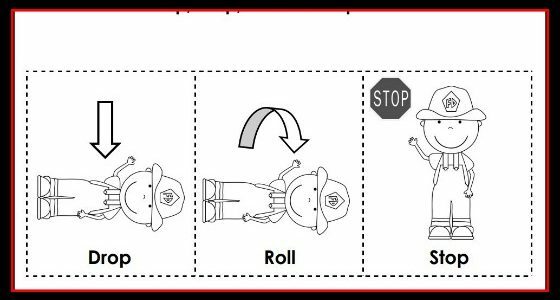 Next, lay one truck sheet on the table in front of each child. Point out the ladder with missing rungs. Then, place the “rungs” on the table along with the numbered cube. Invite children to play the game. You can use these materials for different games. 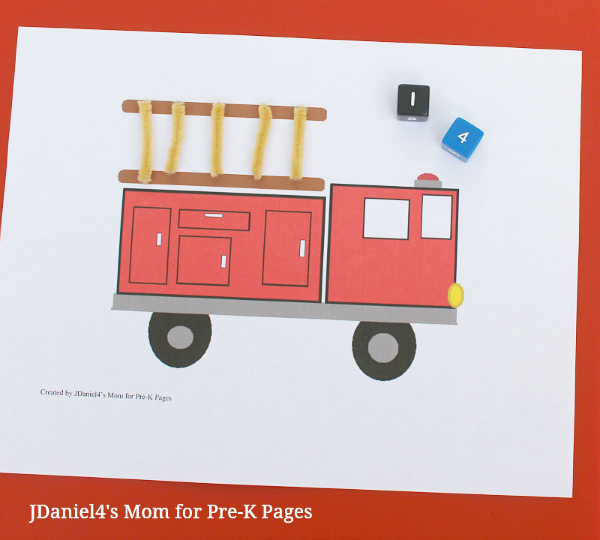 Children can count “ladder rungs” and display the quantity they roll on the cube. Count the rungs together. Remove the rungs and roll the cube again. Adding an oral component to the activity will engage auditory learners. If you have them touch each rung as they count, your tactile kinesthetic learners will be more engaged. I am all for trying to engage as many ways of learning in an activity as is possible! We used a simple cube that I borrowed from a board game. You may decide that you want to use cubes with dots rather than numerals depending on the developmental levels of the children in your care. Cubes with dots would allow children to identify and name quantities. And, cubes with dots will also provide children with practice subitizing. Cubes are also available in other sizes and shapes with numbers, such as a ten-sided dice for more mature learners. 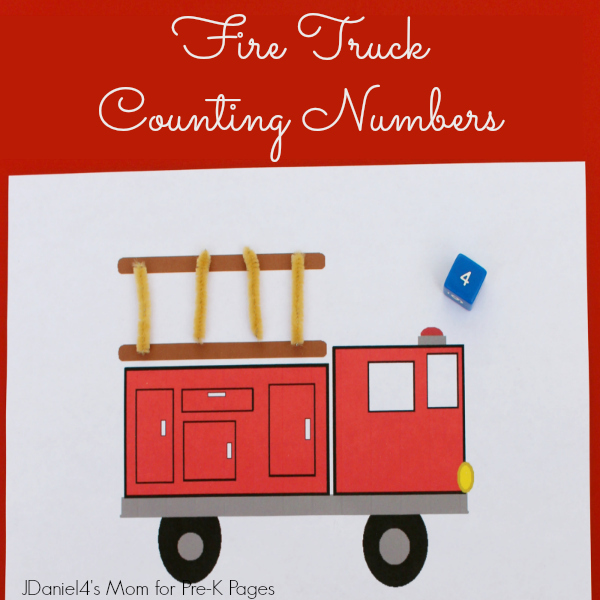 This would allow children to count up to ten without having to use a pair of cubes. 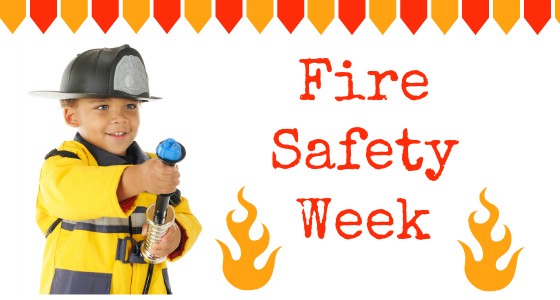 As you play the game, talk about fire trucks and the important work that firefighters do.